A little bit of Info on us: WELSH&WILD are two Yorkshire guys Rob and Steve, that have been working together on and off for the past 20 years, over this time we've built up our own studio, played live, written songs and riden the ups and downs of life. Rob and myself are continuously working on new tracks and generally doing what we do! This really chews into our time and budget but is well worth the reward. The greatest payback for us is you, our fans, enjoying our music. 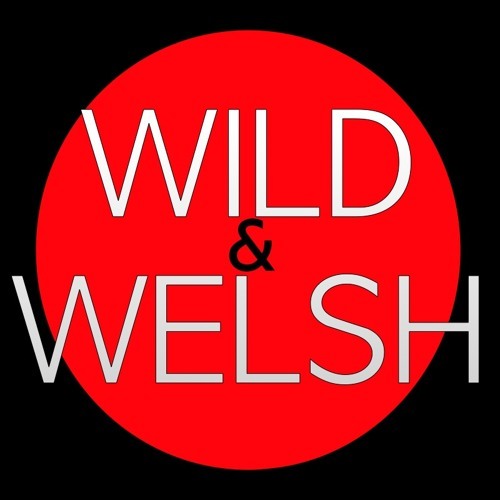 Chat to us, be a part of what WILD&WELSH are. Thanks so much for your support everyone! Keep listening; we will do our bit, new songs on the way! Be good to each other. Rob/Steve WILD&WELSH Rob Wild: Lead Vox/Guitars Steve Welsh: Backing Vox/ Piano/Synths. If you happen to be within the professional music/film industry and can possibly see a working scenario, please feel free to contact us.